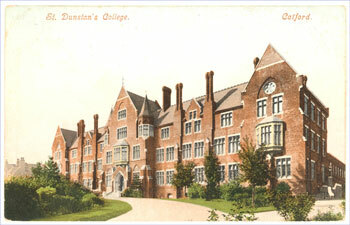 St Dunstan's College was opened in 1888. It was one of a number of endowed (i.e. non-state) secondary schools in the area. 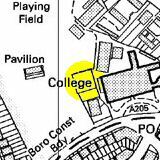 Others were Lewisham Grammar School for Girls (Prendergasts) and Colfes. 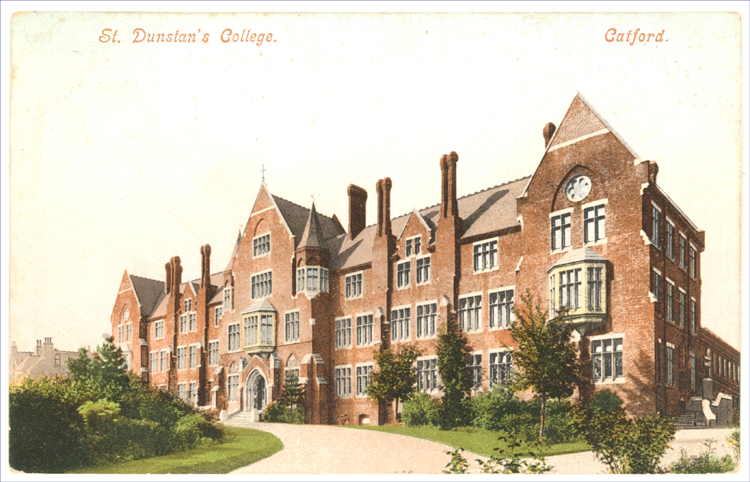 The St Dunstan in question is the City parish of St Dunstan in the East. The church was destroyed in the Second World War. 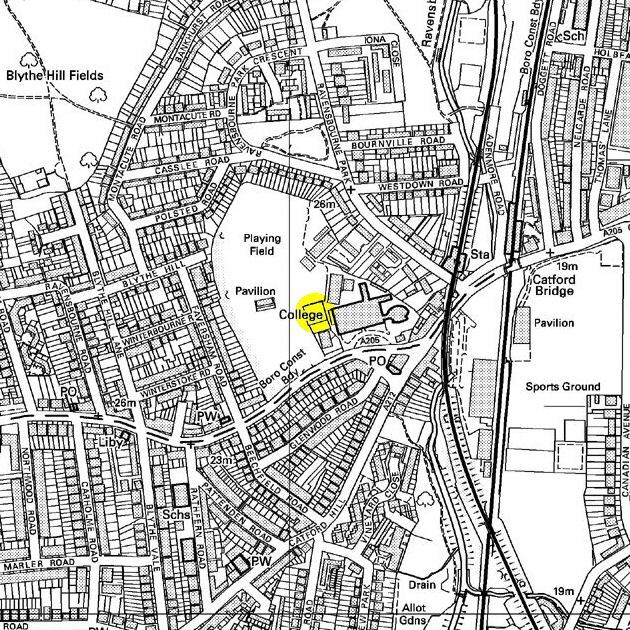 The parish had owned land in Catford since the 17th century.